You’ve had your house on the market for a while now and you’re asking yourself “why isn’t my house selling?”People sniff around but no one is biting. What’s going on?! 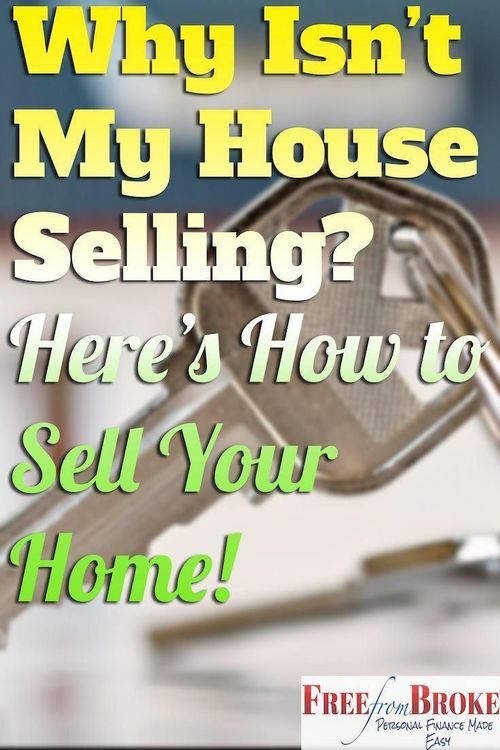 ?Yes, the market may have a lot to do with it but houses do sell so there’s probably more than the market at play here.Keep reading and you just might see why your house isn’t selling so you can finally get your house sold.